Friends I do not know that you know about this that whatsapp can be run through P C , yes your mobile whatsapp can be run through your Desktop. Lot of users are using Whatsapp in their mobiles but do not know that it can be used in PC without any wire. No need to download any software for running whatsapp in your Desktop or PC. No need of any Wire like usb wire etc. Internet is required in PC and Mobile. 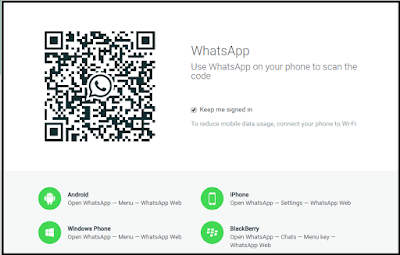 Just open www.whatsapp.com, Press Whatsapp Web and Scan codes through mobile whatsapp menu > whatsapp on web. 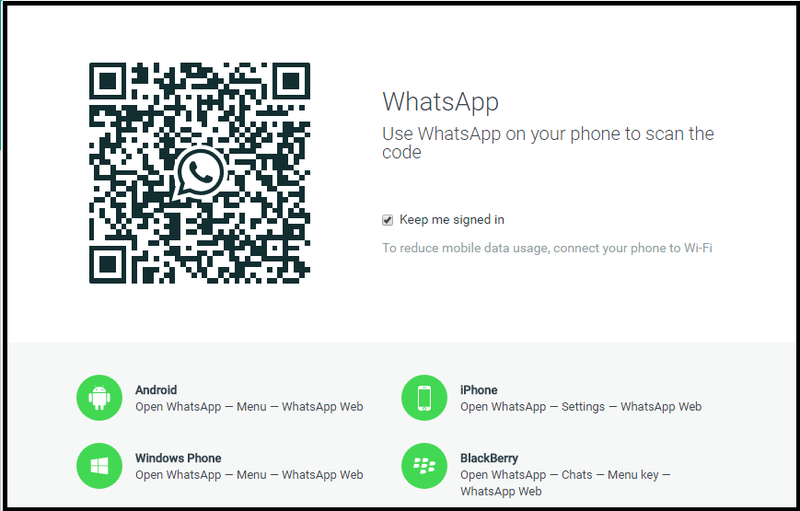 Two users can use a single whatapp at a time , one on PC and Second on Mobile. Fast typing for chat can be done through Keyboard. Images / Photos / Videos can be easily transfer from PC to Mobile or Mobile to PC without using any external wire etc. In case you have any question regarding this, you may ask any query through email.